The black-casqued hornbill is also known as blacked-casqued wattled hornbill. It belongs to the Bucerotidae family. 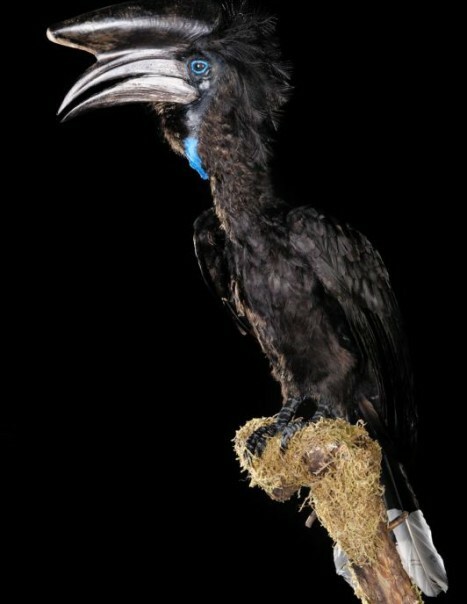 It’s a large black hornbill with white only on tips of outer tail feathers. 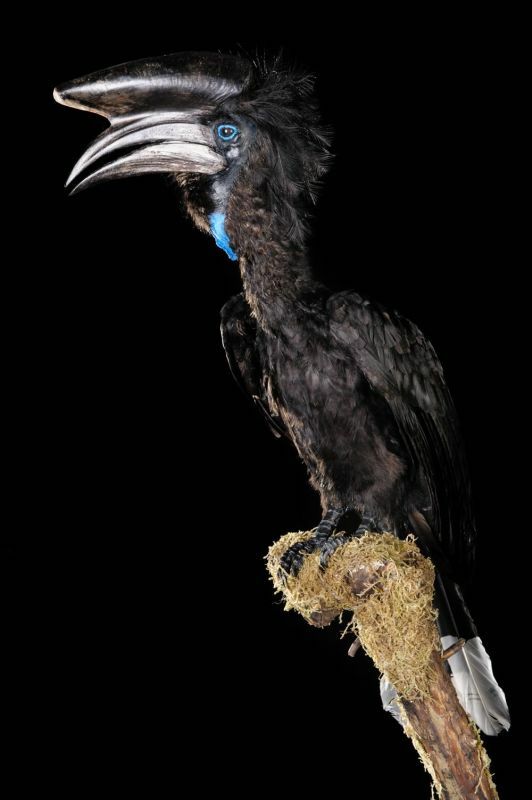 This species is one of the great African hornbills, its range is vast and covers almost 2.1 million square kilometers in West Africa, Liberia, Zaire and Angola. They stay away from the coast and are in the rainforests and forest galleries located up to 1250 meters. They move at dawn in small noisy troops in search of food. They stand in the treetops at 50 or 60 meters above the ground. They need a large amount of food and they are looking trees laden with fruit. And are able to travel long distances and to explore large areas. Couples stay together throughout the year, and even after the breeding season, males often continue to feed their companion. As all land hornbills, these birds nest in tree cavities and some nests are sometimes located more than 5 m above the ground. The reproduction period begins when resources are abundant. This diet consists of fruits, palm nuts, raffia, insects, small crustaceans. Nesting can only be effective if there is abundance of food. 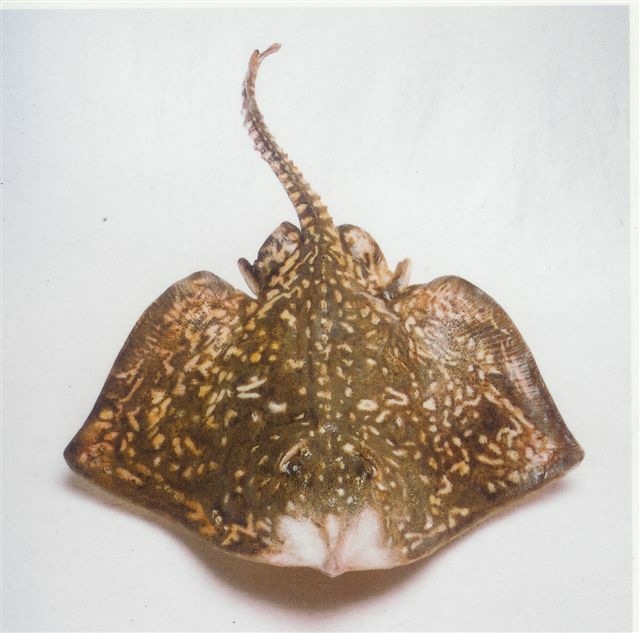 It belongs to the female to incubate the eggs in a nest whose entrance is closed using various materials such as mud, moistened food or feces consolidated with saliva. The male takes care of supplies through a small opening left in the facade. The young grow slowly, the growth is barely visible, is excessively long and young is not reaching its full development after several years. Their lifespan is estimated at 19 years.